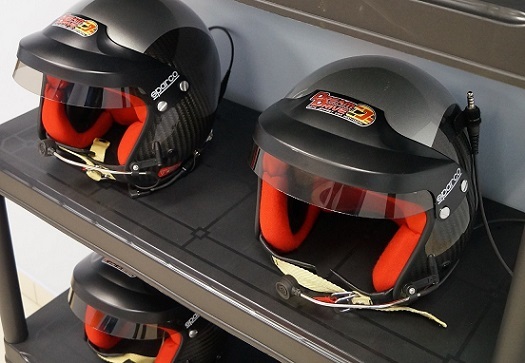 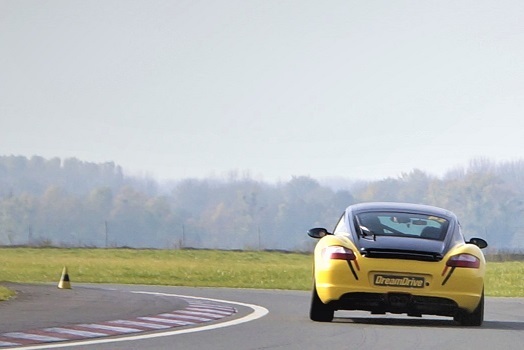 Do you want to take your sportscar on a race track? 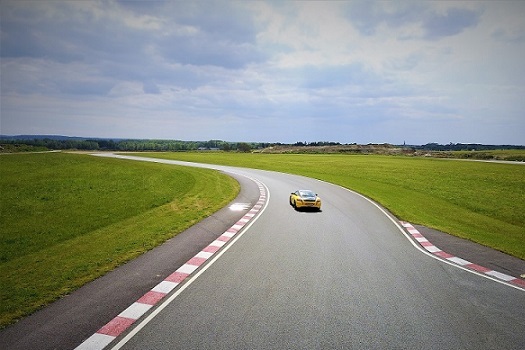 Or do you have ambitions in competition? 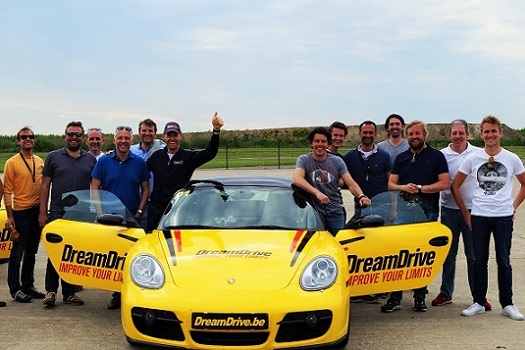 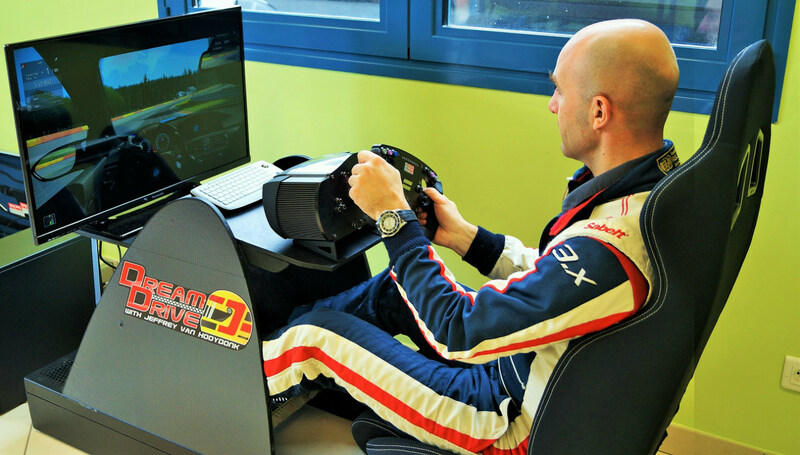 To meet these desires, the DreamDrive Racing School offers various CircuitDRIVE formulas. 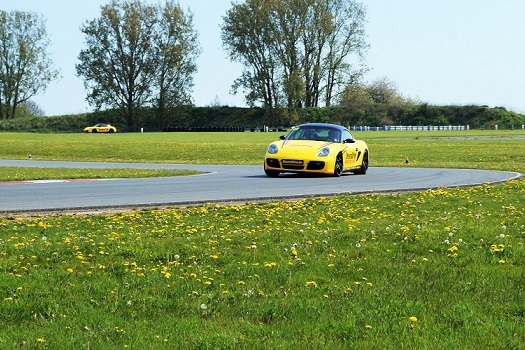 You are welcome on our circuit days (see our 2019 calendar) with your own vehicles, but you can also drive our rental cars (Porsche, BMW, Mini and Formula cars). 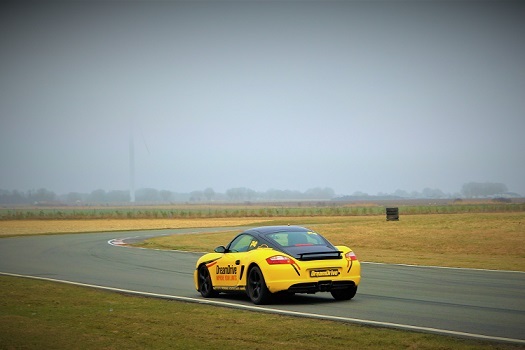 It is possible to take the track freely or to benefit from the professional advice of Jeffrey Van Hooydonk and his team of experienced instructors. 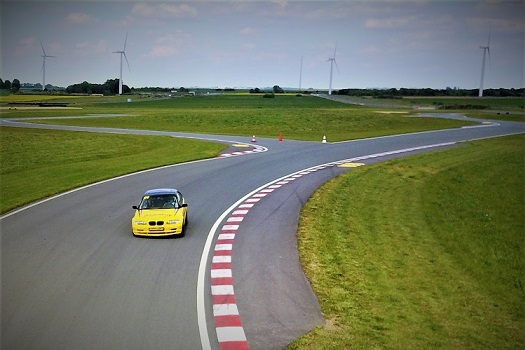 Experience pure adrenaline… and improve your personal times thanks to a training given by professionals.